One of the most profitable units of Capo Group is its chemical sector which connects various chemical companies around the world. These are the biggest manufacturing companies with the main purpose of offering various solutions and production of chemical, oil, fertilizer, coal mining, and nitrogen products and asphalt fixings for the world’s manufacturing companies in almost 70 world countries, including the companies of World Industry Cluster. Our production facilities cover all continents and are located in China, Finland, Germany, Mexico, Sweden, the UK and USA, with a global sales and service center network close to our customers. 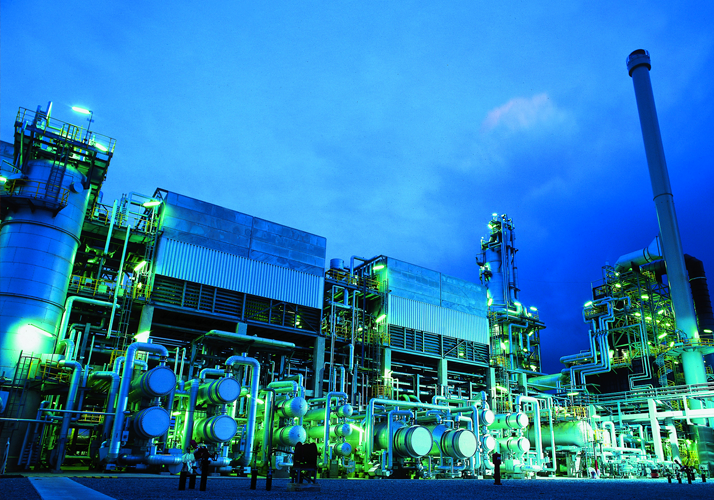 In 2013, Capo Group Chemicals department sales were $10 billion and chemical production deliveries 19,685,000 tonnes. Members of Capo Group Chemicals Dept. employs more than 15,000 professionals in more than 30 countries, with headquarters in Miami, FL, United States.